Milkfish fillet grill is a nice summer meals which you can enjoy with the whole family right at the backyard or you can make it into nice lunch or dinner at home. 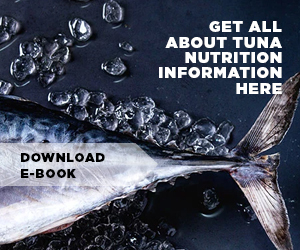 Milkfish that you likely found at grocery stores either fresh or frozen averagely have small silvery body and known to be very bony. Milkfish taste is second to none since they have a very unique flavor with the taste that either too strong or mildly. 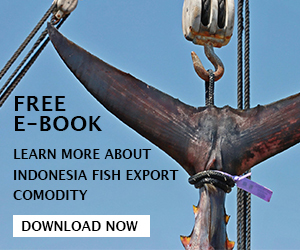 Milkfish is known as bangus in Philippines and bandeng in Indonesia, these two countries are the largest milkfish producers and distributors in the world. Milkfish can be cooked in several ways including baking, broiling, pan frying, smoking, steaming, and grilling. Most of people like to simply pan fry the milkfish since many said it can offer the best taste of bangus with its golden brown and crispy texture. Meanwhile, if you want to have healthier milkfish dish, maybe pan fried cooking method is not the one for you because mostly it cooked with oil that add more calories. Healthier cooking ways will be steamed while grilled method is also another healthier way although less than steaming a fish, but still it can offer a nice taste for the fish as well unlike steaming the milk fish bangus which not all people preferred. If you want to know some of milkfish fillet grill guides then you can follow our instructions below. How to milkfish fillet grill at the backyard of your home? 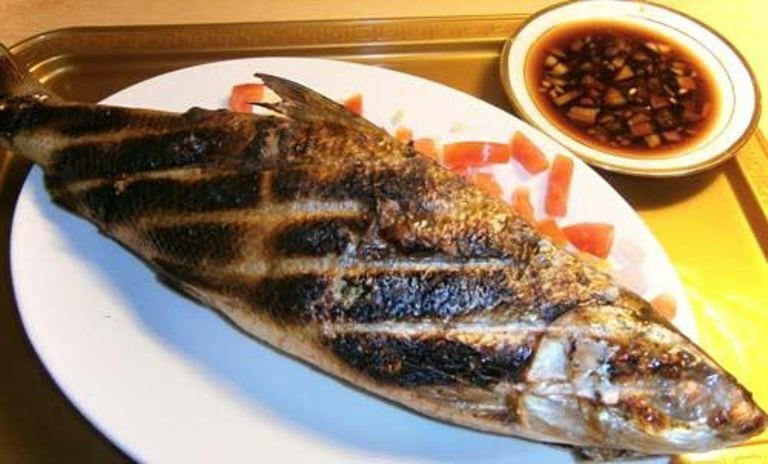 If you prefer simplicity then grilling milkfish bangus is the best choice to have since it has elegance appearance especially if you using fillet seafood style product. Fresh milkfish whole round fish can be used when you want to grill fish at home, however if you do not want to spend valuable time by sitting on the kitchen cleaned and gutted the fresh fish then buying milkfish fillet grill is the best choice since they usually sold already boned, gutted, and skinned. Milkfish fillets are commercial way to offer the fish in the thin cuts form. They are sold boneless and skinless with the skin either attached on or off. Although sometime you encounter the price of fillets are more expensive than fresh whole round fish, but it can help you to skip cleaning and deboning process. And since milkfish is popular to be very bony, you may find it hard to remove the bones especially the small ones. - Make sure that your grilling is clean and oiled since fish tend to stick on the grill when you start cooking. That’s why before and after use, you should clean the grilling with grill brush and do not forget to oil it as well with vegetable or olive oil. And please pay attention that if the fillet fish is hard to flip then it means the fish not quite ready to be flipped. 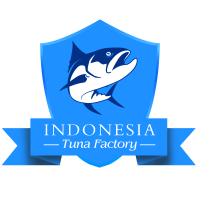 - Do not marinate the fillets first, you should grill the fish and then marinate it because fish usually have tender flesh and marinate it first can cause the flesh to flake easily, especially if we talk about milkfish which known to have very tender texture. That’s why, you need to grill them first and then marinate with some seasonings. - For milkfish fillet grill recipe, you may want to get thicker flesh when choosing your fillets at grocery stores so they are not easy to overcook. Not to mention, thicker flesh have more fats which can make the flavor tastier. 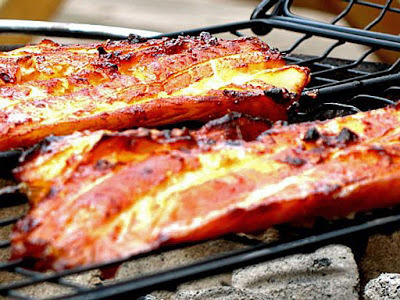 - You can place them one by one on the grill and then when cooking marinate the fish. For simple marinate process, make a mixture of salt, pepper, and lemon juice. However, you can also add extra other ingredients. - Flip the milk fish fillet when one side is already cooked or turns flaky. Each side of the fillet fish usually have 3 to 5 minutes to cook. Pay attention when cooking so you are not overcook. 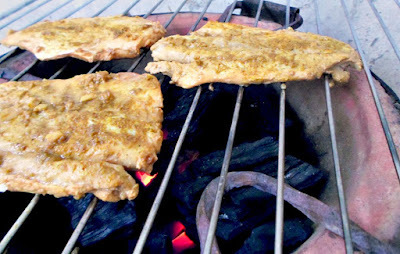 - Use medium heat when grilling the milkfish fillet grill so you are not burning the flesh instead. Once they are done, remove them immediately from the grill and serve it for the whole family. Those are several guides to grill milkfish fillets at backyard, hope those guides are useful for when you want to invite friends for some grilling party.